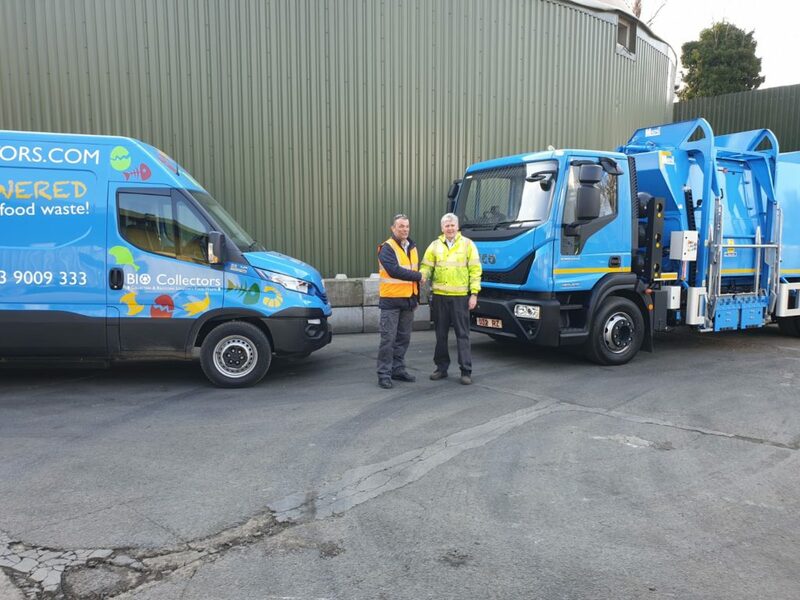 Bio Collectors, London’s largest independent food waste collector, has completed preparations for the capital’s Ultra Low Emissions Zone (ULEZ) by revealing plans to convert all 25 of its vehicles to run solely on renewable CNG, a zero fossil fuel produced by its anaerobic digestion (AD) plant in South London. They have already taken delivery of seven natural gas food collection vehicles that will replace trucks in its 25-strong fleet. The implementation of ULEZ in the central London Congestion Zone started on 8 April, and is designed to drive an improvement in air quality across the city. Operating an AD plant that processes up to 100,000 tons of food waste annually, Bio Collectors site is capable of generating the equivalent of 6mW of gas and 1.7mW of electricity every hour. The by-products of the recycling of food waste already power the plant and on-site offices, as well as feeding fuel into the national grid. “We welcome the introduction of ULEZ as it will improve air quality in London. Our biogas-powered vehicles will play their part in lowering emissions without the added implication of having to generate electricity, which may not be so clean. By fueling them with the food waste we collect, we can ensure that all our services are ready for the environmental challenges of the future. We are closing the waste loop in London and turning food waste into a valuable and sustainable fuel,” said Managing Director Paul Killoughery. “We have long championed an environmentally-friendly attitude, with that mentality forming the basis of what we do at Bio Collectors – AD is the most effective way of processing and recycling food waste with the least harmful impacts. Our decision to convert our fleet to CNG further consolidates our stance and we are proud to lead the charge ahead of ULEZ,” he added.